There are Facebook groups out there that can help you find the next one-click author. That is what happened with KC Lynn. I found her on one of those sites because her first book, Fighting Temptation, was free. It looked interesting enough, so I dove in. And I was hooked since page 1. Right out of the gate, I fell in love with Jaxson as he had so many layers of stuff going on and how he would do anything to protect the woman that he loved, even though he knows that he’s not good enough. 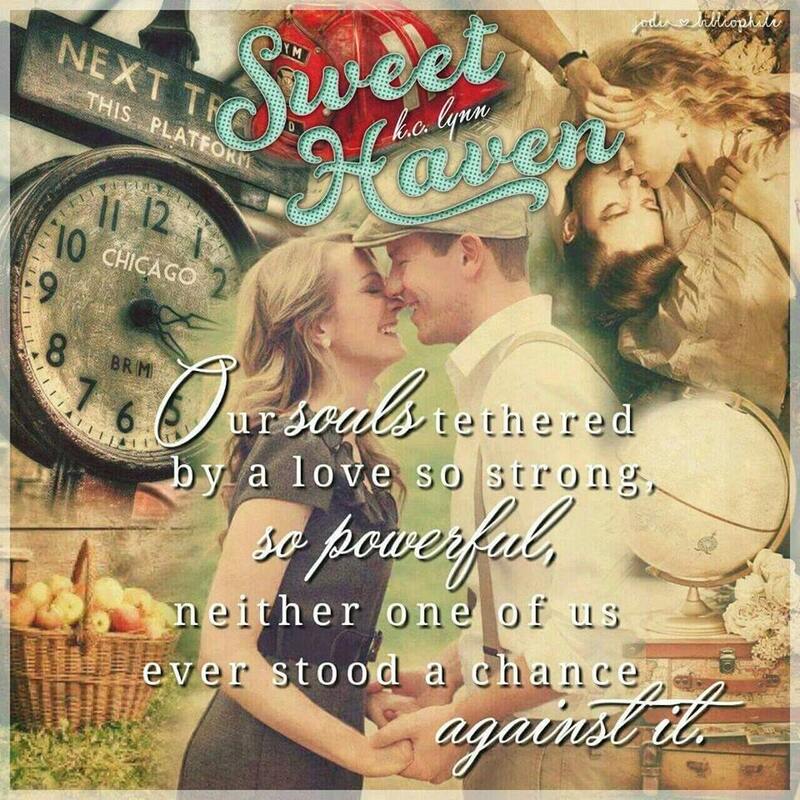 As we progress in the series, we meet a new couple with each book (book 2’s Sawyer and Grace are still my favorite) as each man of honor proves that they deserve that title but also prove that love can soften even the hardest of hearts (ie Cade). This book only adds to how amazing this series is. 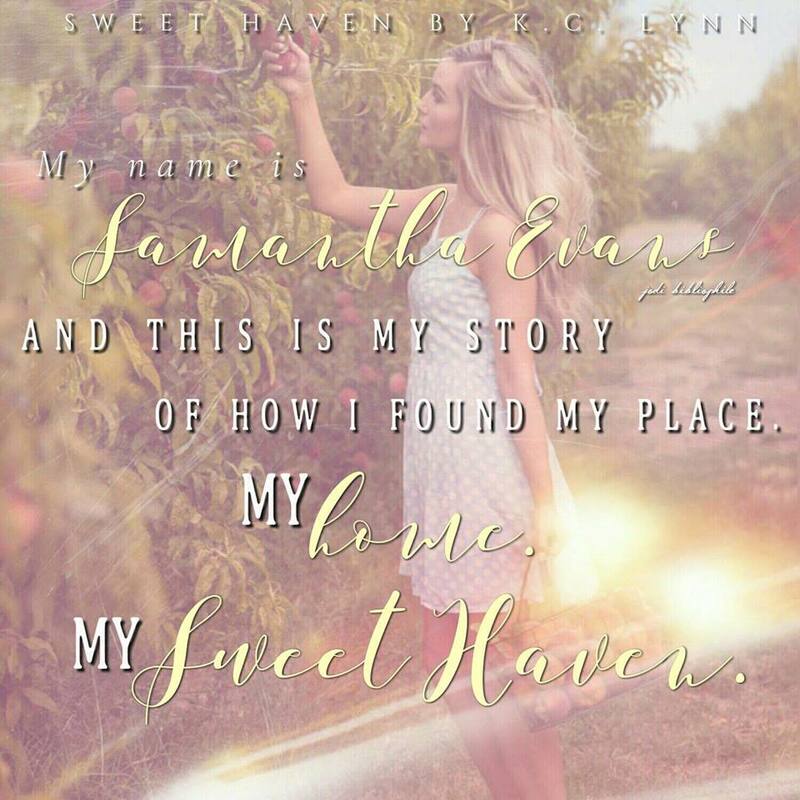 We follow Sawyer’s sister, Sam as she gets ready to move to be with his Sawyer and her parents, but runs into a difficult decision when her fling with Jase (Sawyer’s enemy) turns into something much more. 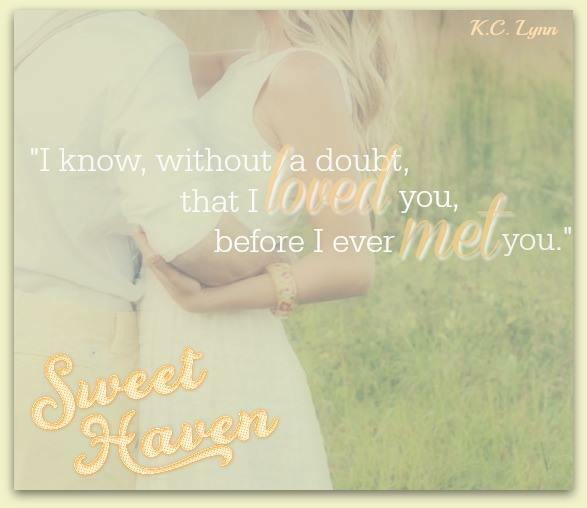 I knew/hoped that we would be seeing more of Jase when we first meet him in Sweet Temptation. He is just too great of a character not to have in another book and I figured it would be one of his sisters, because come on, that’s the best kind of dilemma right? 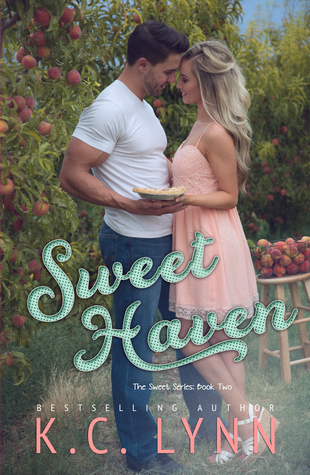 But what I didn’t expect was just how much I would love Jase. Like Sawyer, his ego makes it difficult for him to walk into a room and also like Sawyer, he has a good heart and good soul. 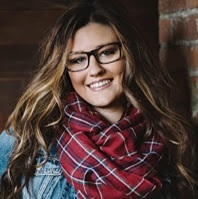 Sam is coming off a rough relationship with her ex (who we all hated let’s be honest) and she doesn’t think very highly of herself. Good thing Jase things highly enough for both of them. He is able to give her confidence again because I think that we have all had that point in our lives when we think very low of ourselves. We need people that we love to make us feel better. 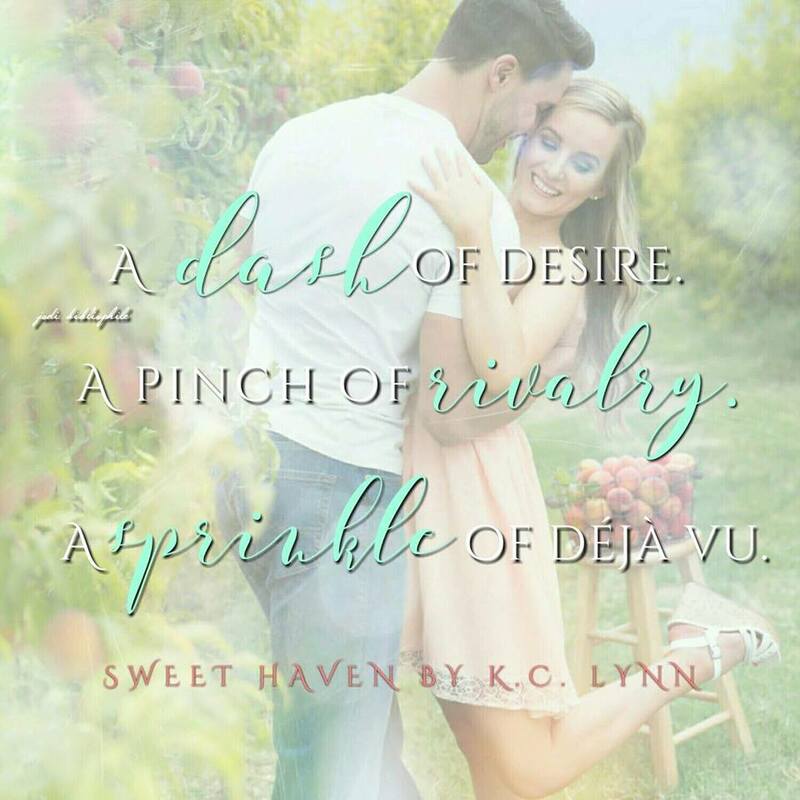 I love love love the characters that KC Lynn writes because they are funny, caring, and real. They have flaws like any other person but they overcome those flaws to be the best people that they can be. She talks about how anyone can find love especially when they least expect it and how no matter how bad life gets, if you have hope, love, and faith there is nothing that you can’t do. 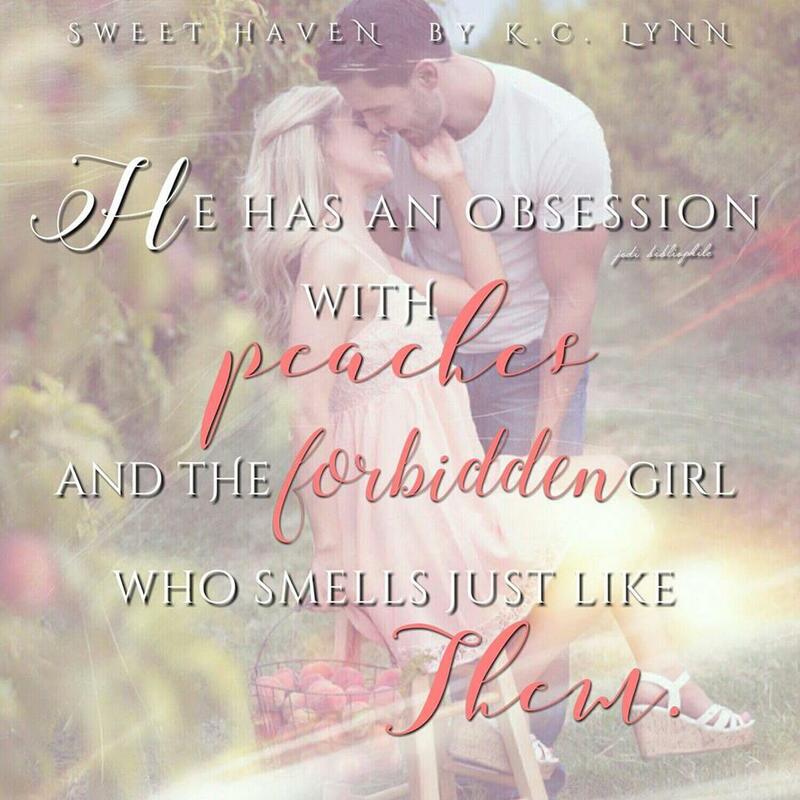 This entry was posted in Books and tagged KC Lynn, Men of Honor series, Sweet Temptation, The Sweet Series.